The Meeting will be held at Robinson College at the University of Cambridge. 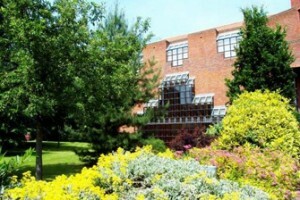 Robinson College is the most recent addition to the 31 colleges. Founded in 1979, the College is committed to ensuring that it is an environment in which learning, research and creativity flourish. The College is set in beautiful, landscaped gardens and is situated close to the University Library and the West Cambridge Science Site. There is unrestricted street parking around the College in Adams Road, Herschel Road and Sylvester Road which is readily available at weekends and in the evenings. Wilberforce Road, at the top of Adams Road, is usually empty and within 5 minute walk of the College. The closest airport is London Stansted. From there, direct trains take around 35 minutes to get to Cambridge. Gatwick and Heathrow Airports are about 1.5 – 2 hours by road from Robinson College. Buses from all these airports run regularly into Cambridge. Trains run via London from Heathrow and Gatwick. If you plan to take a taxi from any of the airports, we strongly recommend that you book in advance, as black cabs at the main airports are very likely to work out very expensive. Cambridge station is 2 miles from Robinson College. There is a taxi rank outside the station and the University bus runs every 15 minutes. 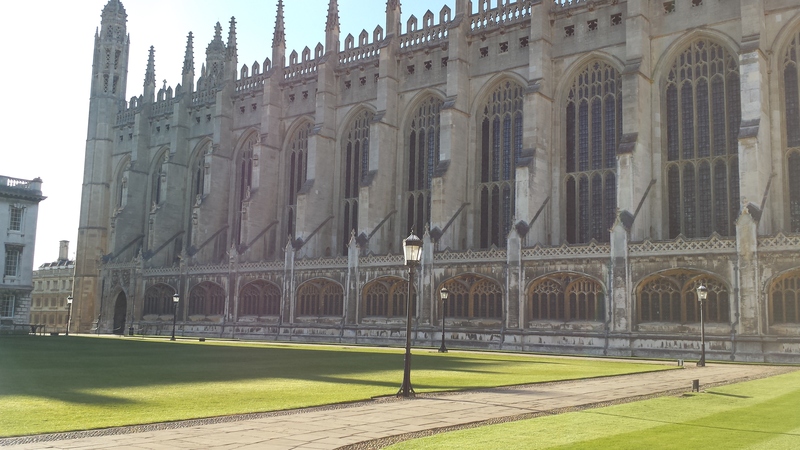 For more information on how to travel to Cambridge, please click here. 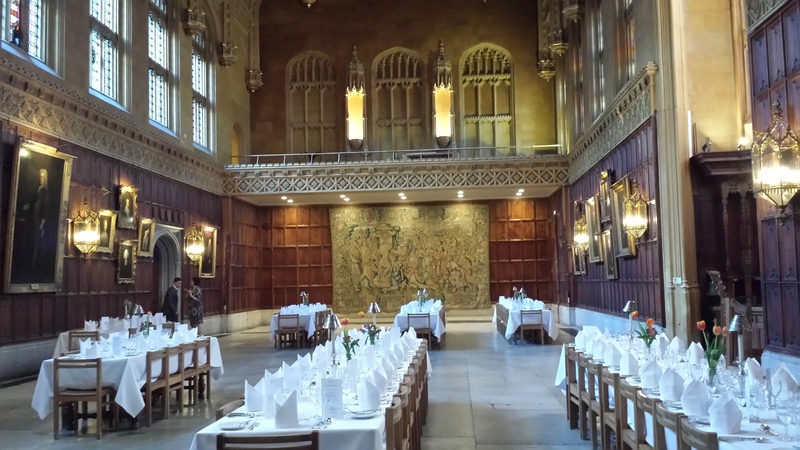 The conference dinner will take place on Wednesday 10th April from 19:30 – Midnight at King’s College.